Get out and start your next adventure with the 2018 Jeep Wrangler JK near Chicago. This vehicle promises to be one of the best selling jeeps in the Chicago area. 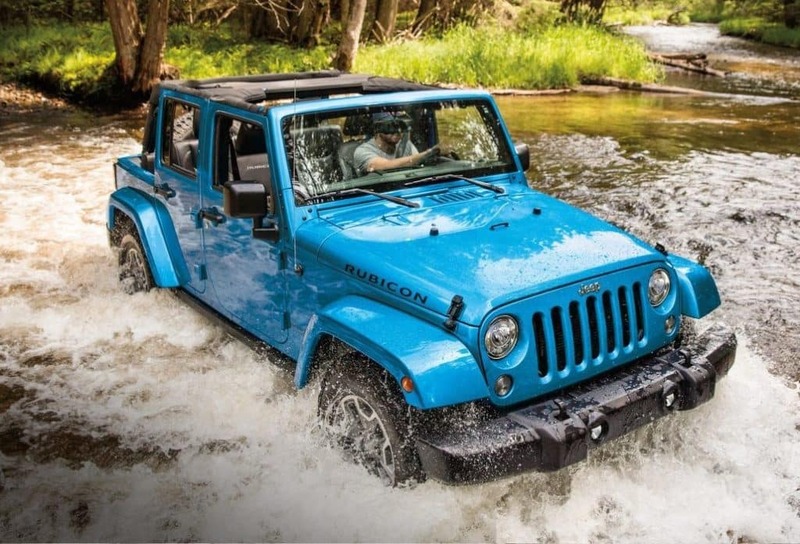 At home on and off the road you can take this Jeep anywhere and be very comfortable doing it. Click here to read more then Come down and visit us so that you can find the car that fits your needs. We are waiting to provide you with the ride of your life.